Kasi symbolically indicates the brilliance and splendour of Consciousness that shines in the dawn of spiritual wisdom. The Shiva Linga was consecrated on 19th February 1997, by Swami Chidananda. The idol of Lord Shiva was installed on 4th August 1997 by Pujya Swami Tejomayananda. 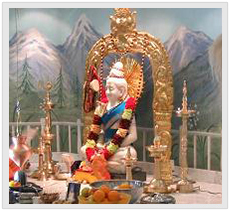 Daily pujas along with cultural, spiritual and educational activities are conducted here. 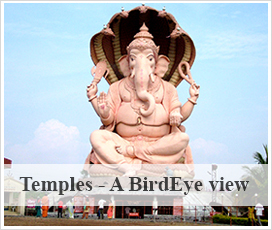 Shivaratri celebrations attract large crowds.